The weather is warming up and things are looking beautiful around town, so I thought that I’d share a few vegetable growing tips with you that will help you make the most out of your garden this year. If you have a vegetable garden you should know that your annual Crops should be rotated in a four-year cycle. The same plants should not be in the same bed year after year because they are susceptible to diseases if planted in the same spot year after year. If you have you vegetables in containers it is wise to recycle the soil as well. You can use the old potting soil either for other plants, dump it into your flowerbeds or call it yard waste. Here are the vegetable families and their make up. 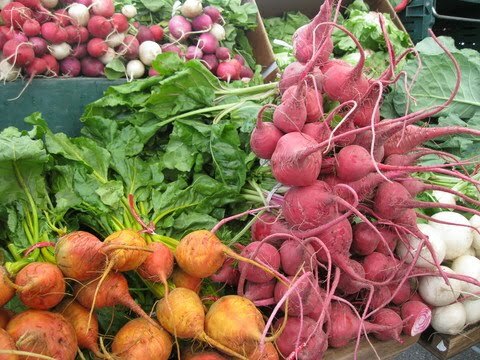 Continually planting small amounts of short season vegetables through the season so they mature bit by bit will prevent large harvest all at once. You can also accomplish the same thing by planting an assortment of tomatoes that mature at different times. Check out my post on extending your tomato harvest. You can plant a second crop of (cool weather) tomatoes* in August and have tomatoes through February/March if there is no hard freeze. Tomatoes, eggplants, peppers, carrots, chard, lettuce, beans, peas and don’t forget herbs.. most of them are stars in a container! 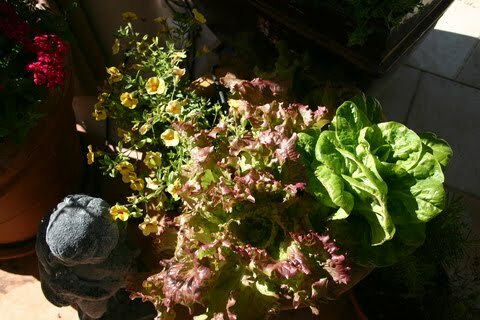 During the winter I had a beautiful container filled with red sails lettuce, green romaine, and some pretty little pansies – darling & delicious! 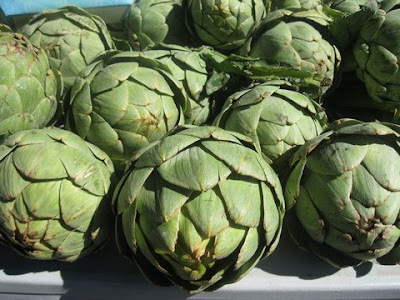 There are also many vegetables that are also ornamental such as Endive, French green beans, kale, red cabbage, ruby chard, runner beans, and sweet peas. 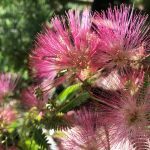 I love mixing them in with my ornamentals and harvesting as I weed!